If you missed WPA Day at Cedars of Lebanon State Park, you missed a wonderful time. Several photos have been posted from this annual event held this year on Saturday, 3 October 2015. Click the image or link below for the full photo gallery. 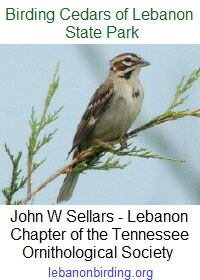 This entry was posted in Photos, Public Event and tagged Cedars of Lebanon State Park, friends of cedars of lebanon, Lebanon TN, Tennessee State Parks, WPA Day. Bookmark the permalink.